The ancient practice of Ayurveda dates back 3,000 years and originates from southern India and Sri Lanka. It’s believed to be the oldest complete medical system in the world. The philosophy is grounded in the belief that physical and mental health are dependent on a balance of biological characteristics (doshas) which are unique to each individual. It’s understood that doshas need to be maintained or restored by a regulated diet, sleep, exercise, and natural treatments. Many spas and resorts around the world now offer Ayurvedic consultations, programs, and therapies, which can range from massages to personalized diets and light therapy. If you have an interest in this form of healing, here are some of the best spas and resorts in Asia and the US that offer Ayurvedic experiences. If you’re short on time or planning a staycation, but still want to experience Ayurveda from a qualified practitioner then Pratima in New York is worth a visit. Dr. Pratima Riachur combines her expertise as a botanist and chemist with the traditions of Indian medicine in her clinic. Riachur uses natural, ancient ingredients such as pure herbs and flowers to help clients attain a better balance in the modern world. We recommend the Absolute Bliss package which includes a consultation, a traditional Abhyanga message to unlock deep tension, and an Ayurvedic facial. 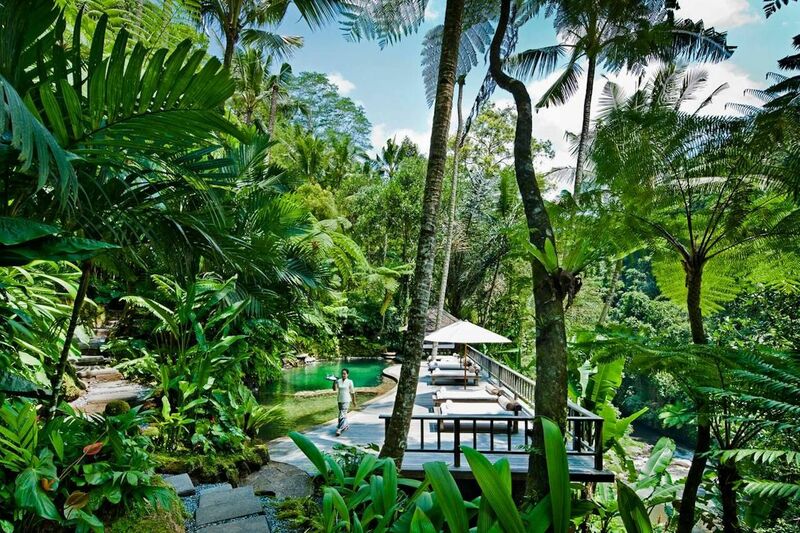 Located near Ubud in Bali, the Como Shambhala Estate is one of the best Ayurveda-focused spas in the world. An Ayurvedic doctor is in residence and will customize a treatment plan including COMO Shambhala cuisine, private yoga, panchakarma, and body treatments. Its Bespoke package starts from $820 for seven days. 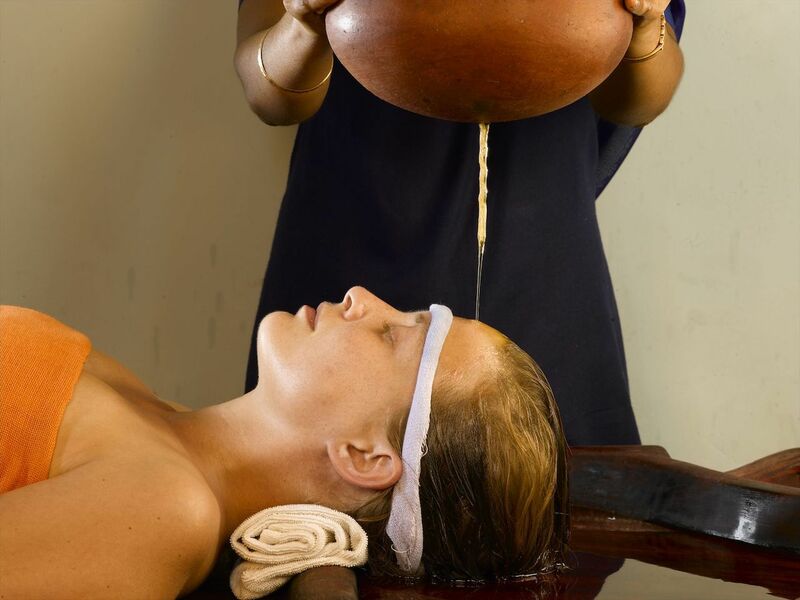 Ayurveda is integral to the way of life in Sri Lanka and the Siddhalepa Resort in Wadduwa is one of the finest in the country. Whether you want to detox or just chill out with a massage, there’s a large selection of recommended treatments and an extensive menu of dishes with Ayurvedic properties. You can personalize your diet to fit with your program as each ingredient is selected to rebalance your dosha. A room with a two-hour Ayurveda treatment starts at $120 per night. 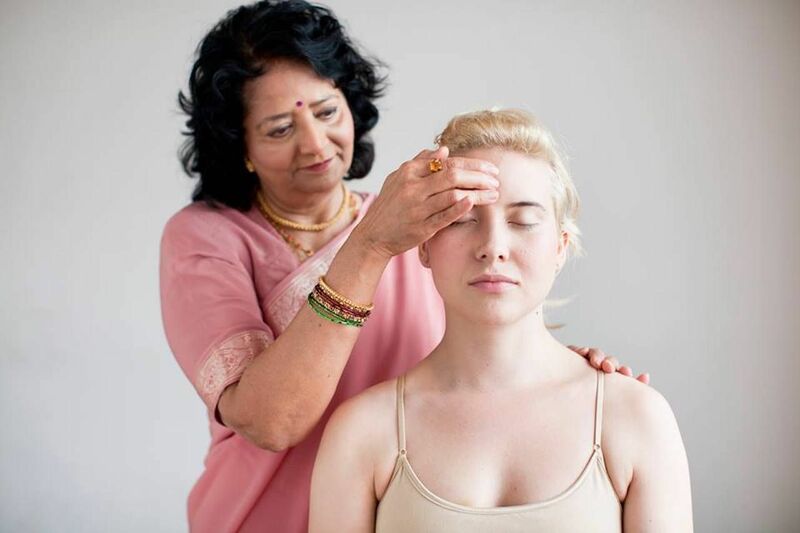 The Raj in Fairfield, Iowa, is a well-known traditional Ayurvedic center that provides a range of treatments for conditions ranging from Alzheimer’s disease to stress and chronic pain. Guests can indulge in the day-spa facilities or stay for a longer course of Ayurvedic treatments on the 100-acre estate. 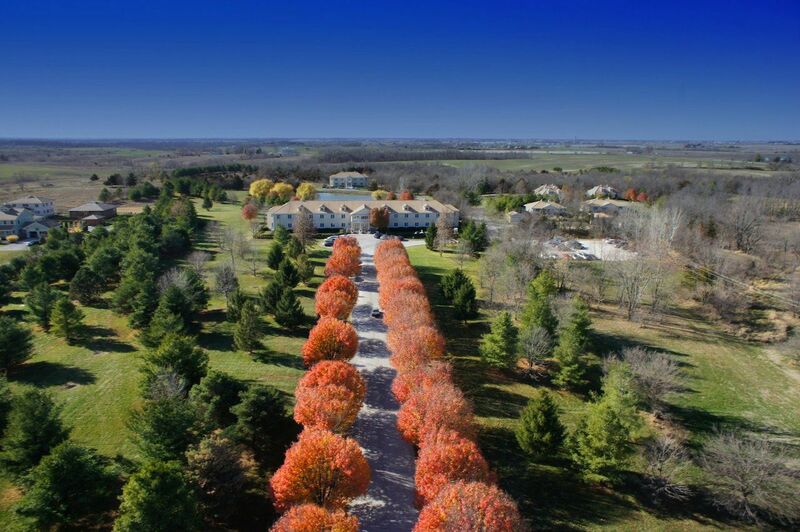 The Raj is also the only center in the US offering Maharishi light therapy with gems, a specialized therapy that helps balance energy and increases consciousness. In order to provide a personalized experience, the Raj accepts no more than 15 guests at a time, so you’ll need to book in advance. An individual massage at the day spa costs $170. 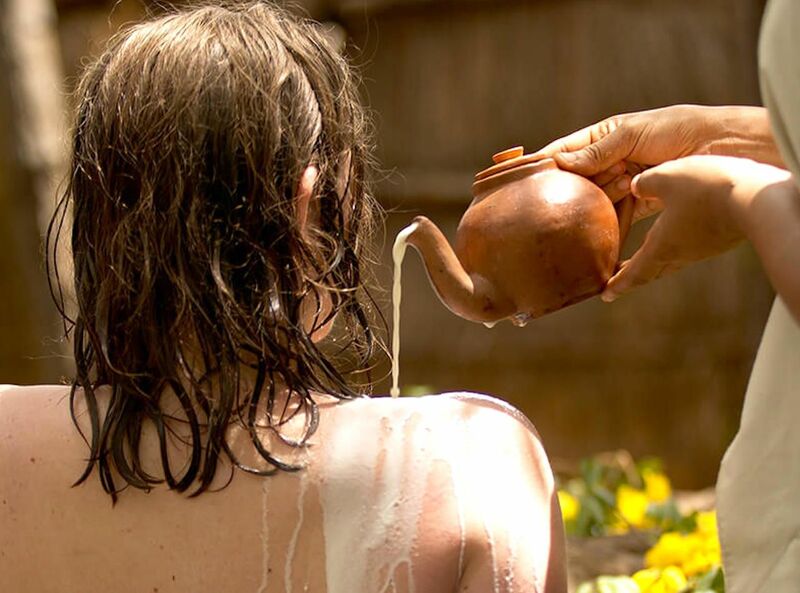 Located in Kerala on Chowara Beach, Somatheeram Resort is famous for traditional Ayurveda programs which aim to holistically rebalance the body. Guests can choose from a variety of packages including detoxification, anti-aging, and slimming. Each treatment is individually prescribed following a consultation with a healer. A seven-day treatment package for October through December costs around $1,360, including full room and board. 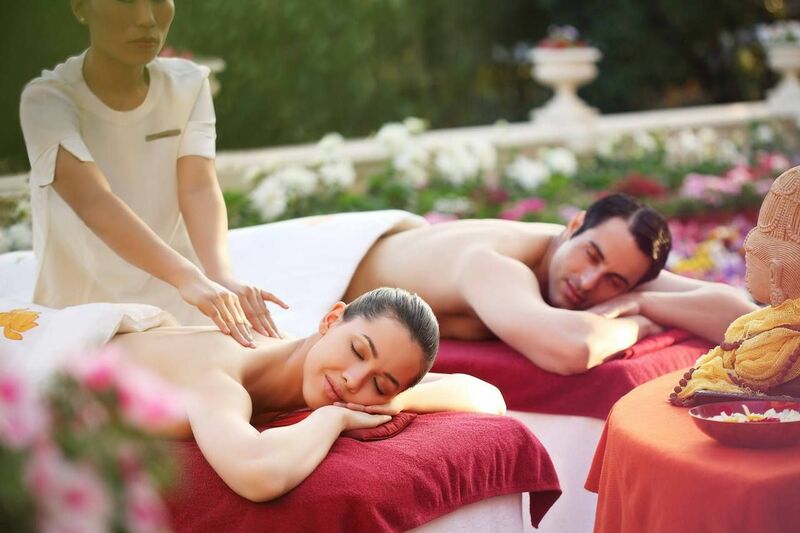 Overlooking the Himalayas, Ananda Spa is listed as one of the best Ayurveda centers in India. The resort has views of the Ganges Valley and offers a holistic regimen of Ayurveda, yoga, and Vedanta. Ananda Spa is famous for its four-handed massage and Pizhichil, a four-person massage in which clients are bathed in lukewarm, medicated oil. Seven nights with an Ananda rebalance package starts at $808.